Mobile phones have become an indispensable part of our lives because of which the demand for mobile application development has increased tremendously. More and more businesses are relying on mobile application to build their brand, communicate with their target audience and create newer avenues of business growth. Ekavat Limited is one of the renowned mobile application development company in UK. We develop mobile applications to enable your business to gain edge over competitors. With their pure ideas, creative solution and proven track record, our team of android app developers will create a cost effective custom mobile application suited to your business with the use of latest technology. The apps created by our android app developers can be used against all android platforms. Our mobile app will be integrated with a secure payment gateway to enable online payment. Our mobile app will allow you to create a promo code on specific products which are on sale. Multiple images of the product can be uploaded to provide a clear detailed picture of the product to your customers. 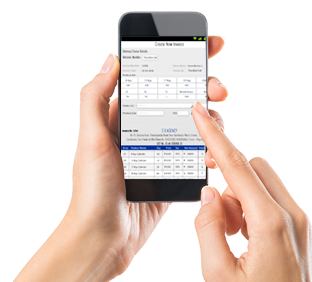 Our mobile app allows to create categories and sub categories of products for easy navigation by customers.